Amber colour with mahogany. On the nose: Fresh and light flowers, the taste rather dominated by leather and almond. 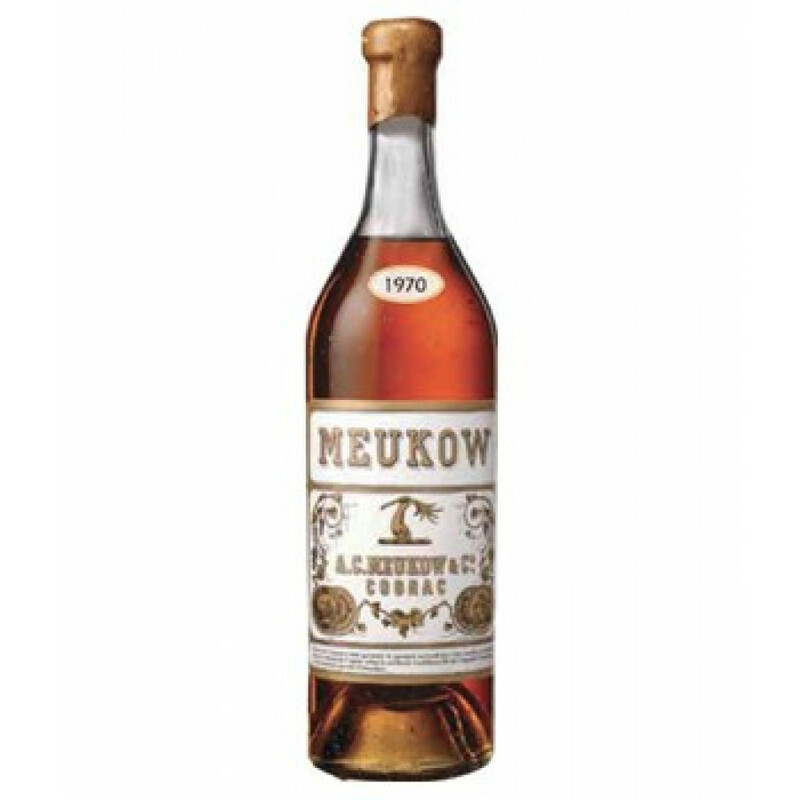 This Cognac Grande Champagne 1970 is a vintage bottle from Meukow.